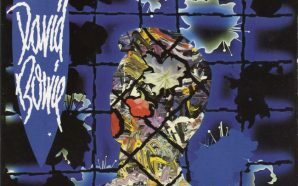 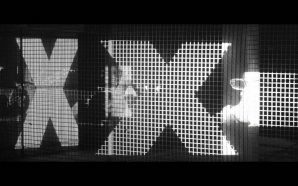 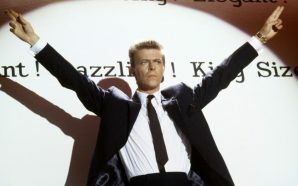 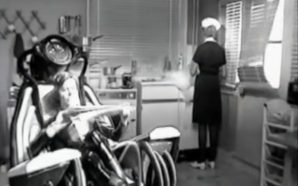 The single release and video of ‘Hallo Spaceboy’ featured a remix by Pet Shop Boys as the lead track, not the original from the album ‘Outside’. 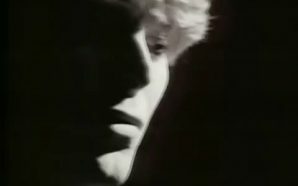 In contrast to the original, the single remix was far more disco-oriented and featured additional lyrics sung by Neil Tennant. 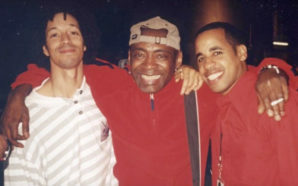 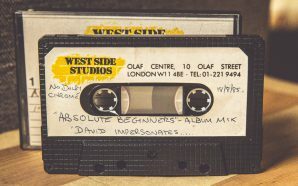 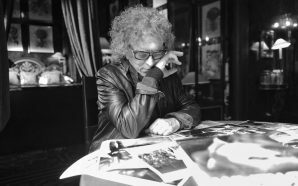 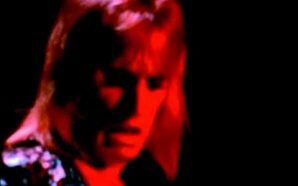 The introduction was sampled from the opener to Outside, ‘Leon Takes Us Outside’. 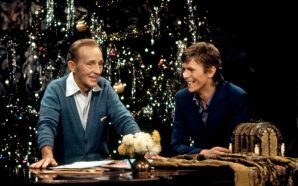 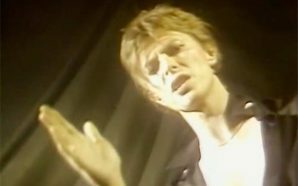 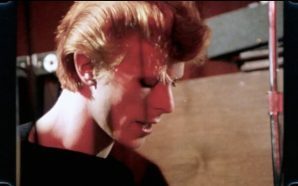 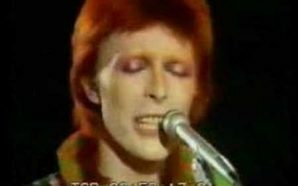 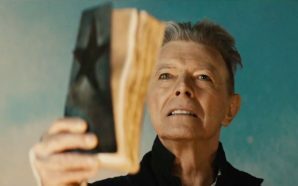 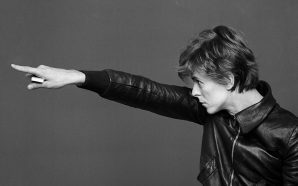 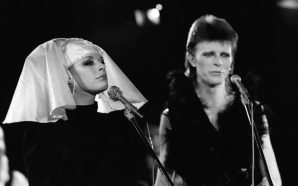 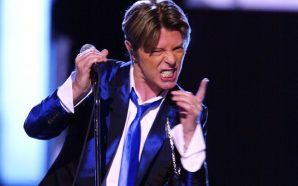 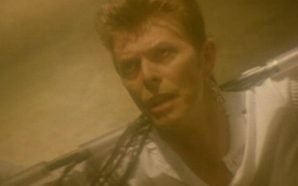 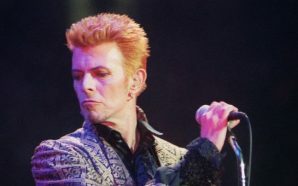 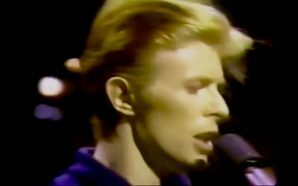 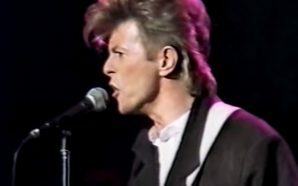 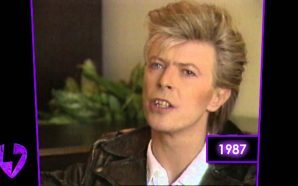 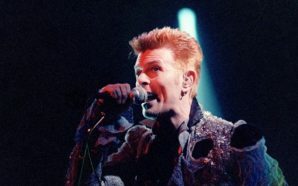 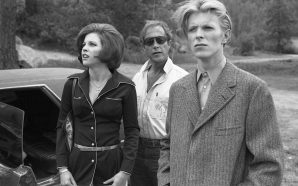 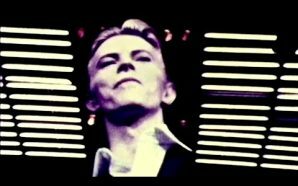 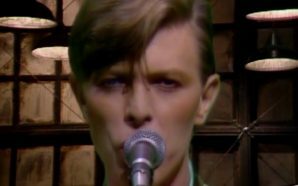 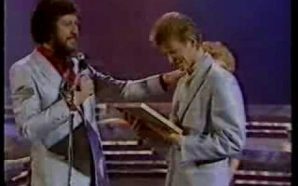 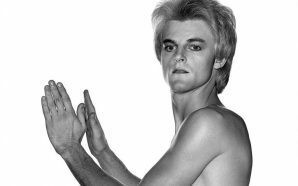 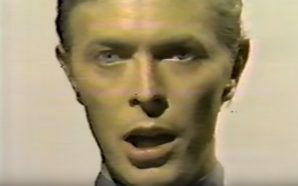 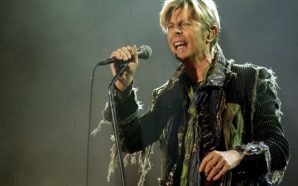 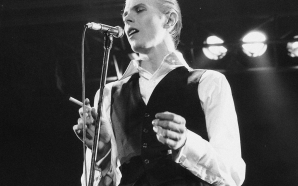 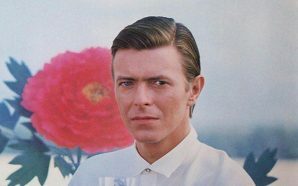 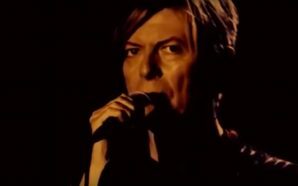 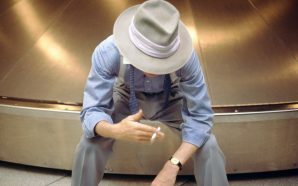 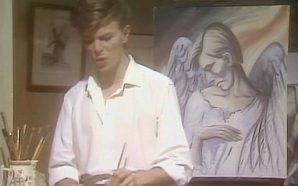 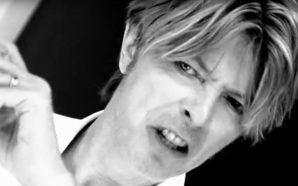 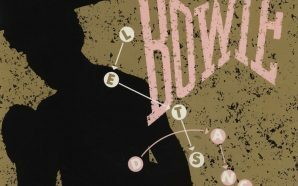 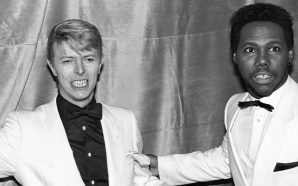 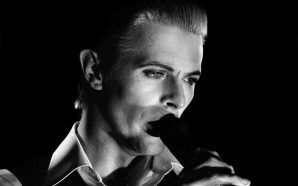 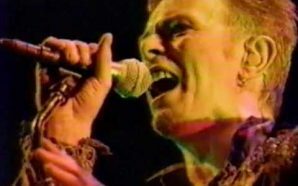 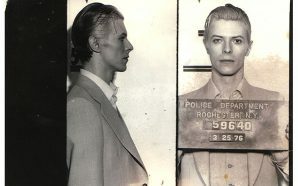 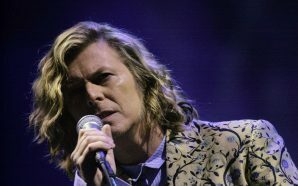 Bowie initially expressed reservation about the additions, which referenced and “cut-up” the lyrics to ‘Space Oddity’, but later agreed that they worked well. 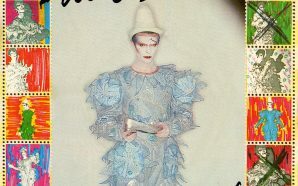 The 12″ remix, which was only released on promo 12″, eventually surfaced on Pet Shop Boys’ remix collection Disco 4, which was released by EMI in October 2007. 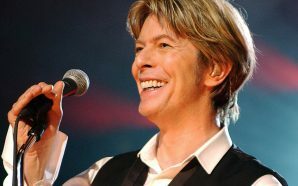 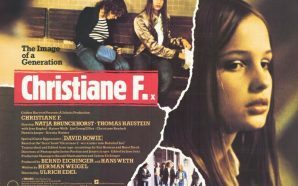 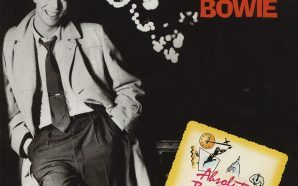 In 2004, it was already released on the bonus disc of the re-released Bowie album. 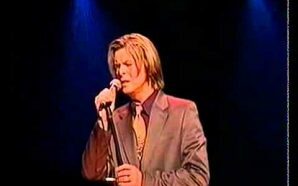 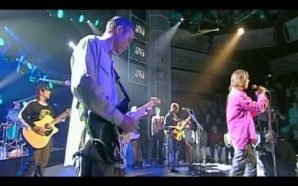 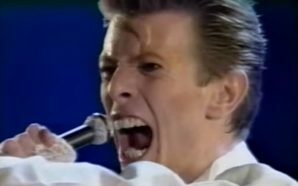 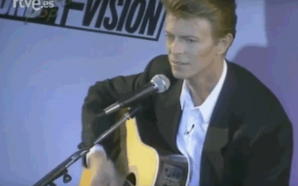 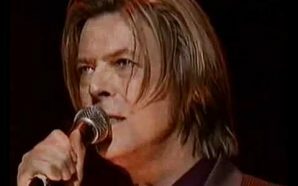 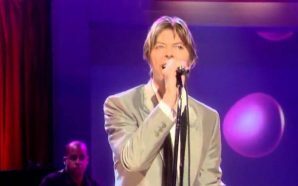 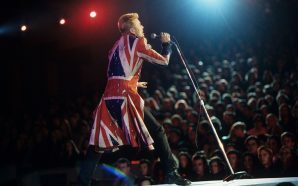 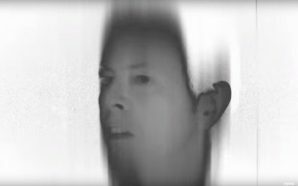 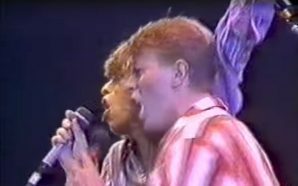 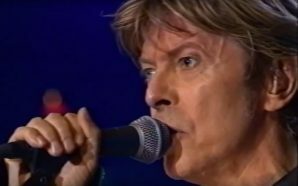 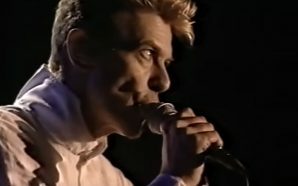 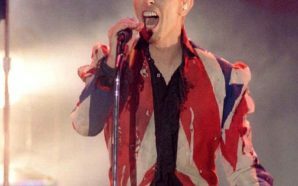 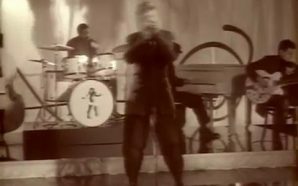 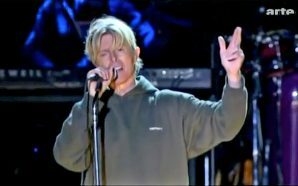 Bowie and Pet Shop Boys performed a live version of the remixed song at the Brit Awards in February 1996.